Lydia Baez, BA, Senior Outreach Coordinator, joined AIRnyc in 2009. She has lived and worked in Upper Manhattan for years, teaching ESL, counseling adolescents and young mothers as well as facilitating youth sports camp when she served as Health Educator for the Harlem Hospital Obesity Prevention Program. In her spare time, Lydia enjoys helping people through activities such as fund-raising for disabled children in the Dominican Republic. She loves spending time with family and friends, traveling and meeting new people. Shoshanah Brown, MS, MBA, Chief Executive Officer, began her career as a Community Health Worker and Peace Corps Volunteer in rural Burkina Faso, West Africa. Since 2009, she has served as Chief Executive Officer of AIRnyc, a community-based organization working to create a network of care for vulnerable New Yorkers by providing in-home services by experienced Community Health Workers. In meeting people where they live, AIRnyc is working to address the social determinants of health, improve health equity and facilitate access to care for all New Yorkers. In its 17th year of pioneering a data-driven intervention model to address asthma and help patients better manage their health, AIRnyc is now leveraging its experience to implement an integrated approach to improving health outcomes and reducing the cost of care for New York’s most vulnerable patients and their families. AIRnyc currently partners with 37 referring clinics and five hospital systems throughout the five boroughs, serving thousands of families every year. Shoshanah holds an MS in Population Health from the Harvard School of Public Health and an MBA from Columbia University. She speaks five languages and resides in Brooklyn. Rebi Connors, MPH, AE-C, CHES, Director of Care Coordination, joined AIRnyc in 2012. Rebi’s experience with community health began as a Peace Corps Volunteer in El Salvador. Prior to joining AIRnyc, she worked for non-profits and a government agency. She is a Certified Asthma Educator (AE-C) and a Certified Health Education Specialist (CHES). She holds degrees from Occidental College and Columbia University's Mailman School of Public Health. In her spare time, Rebi enjoys making pottery, running, and getting out of the city to camp and snowboard. 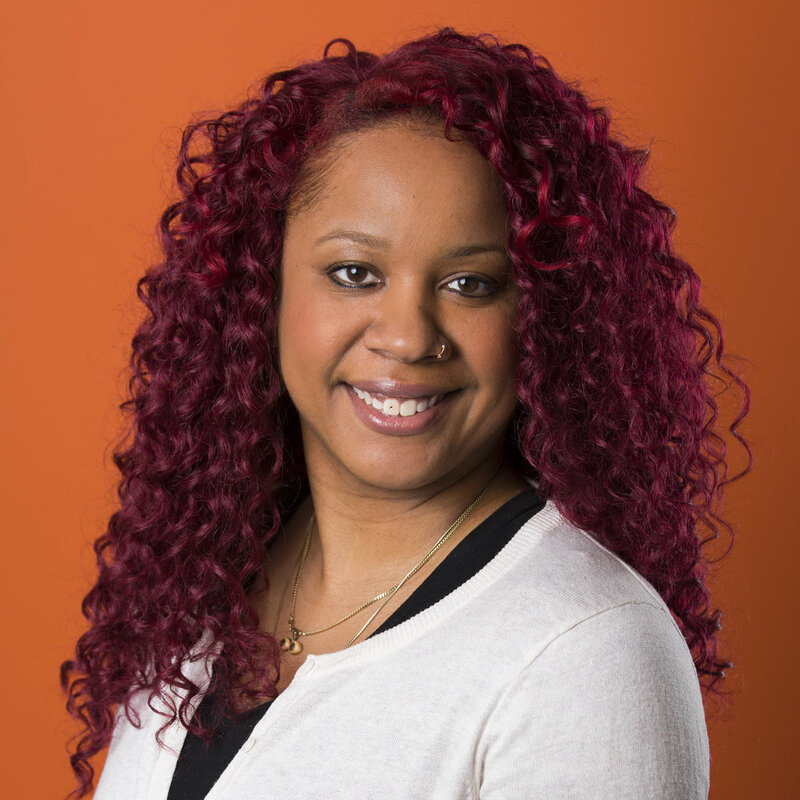 Yomaira Corbin, BS, Community Health Worker, has over five years of experience providing home-visiting services to families with young children in Brooklyn. She also brings experience working with Family Day Care providers and running Baby and Me Groups. Her interests include cooking, reading books, and spending time with her family. Yomaira received her Bachelor of Science from Boricua College and plans to pursue a master's degree in social work. 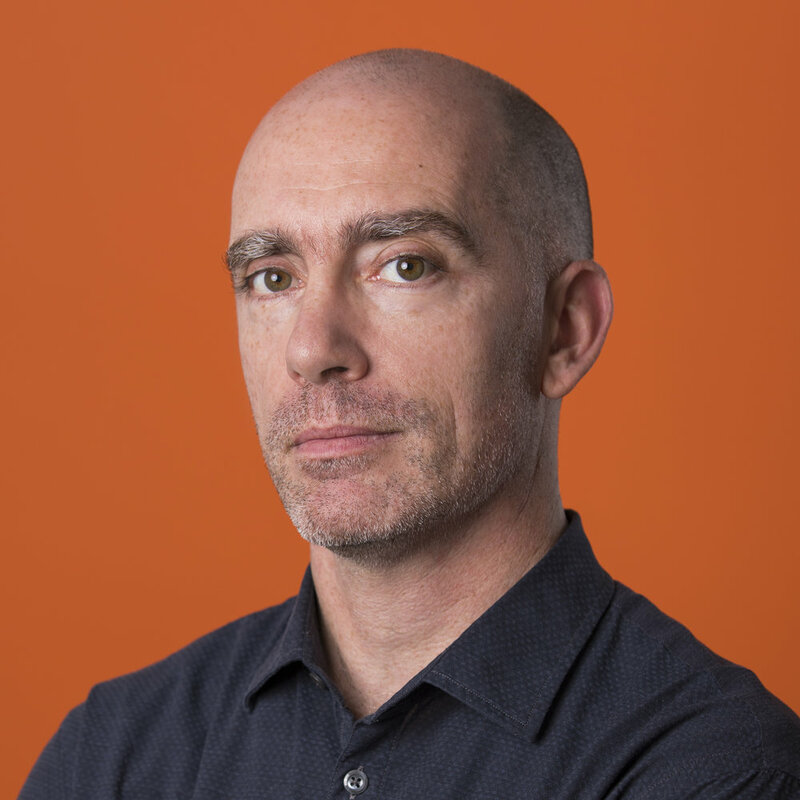 Enrico Cullen, BA, MA, Chief Strategy Officer, joined AIRnyc to provide creative, business, and strategic direction, as well as systems analysis and financial planning. For more than a decade, Enrico's work has resulted in important transformations for communities. He developed and founded the Academy of Urban Planning High School in Bushwick, a New Visions small school, produced the Media That Matters Film Festival, an annual festival of short films on social issues that travelled the globe, produced six feature documentaries on social issues, such as the war in Congo, human-tower building on three continents, salt-mine treatment centers for asthma, and more. Enrico holds degrees from the University of Chicago and the University of Wisconsin-Madison. 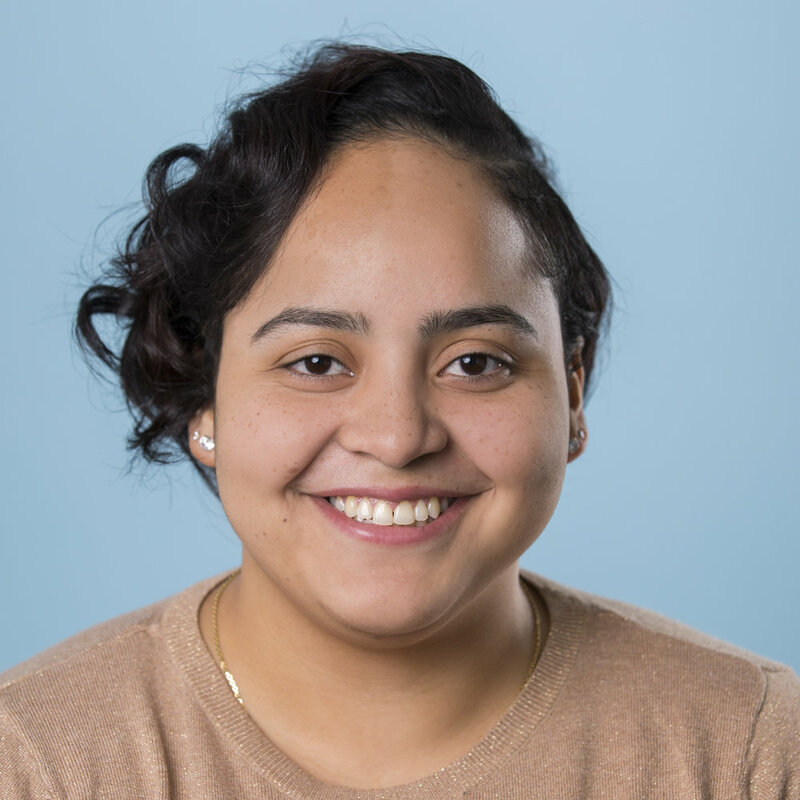 Agueda De La Cruz, Outreach Coordinator, BA, joined AIRnyc in January 2017. She is a graduate of City College with a bachelor's degree in Psychology and is currently working on a master's degree in School Counseling/ Counseling Education. Before coming on board with AIRnyc, Agueda worked for an early intervention agency. She enjoys figuring out ways to improve her work so that she can be a great advocate for low income communities. Agueda also enjoys working with closely with students to close achievement gaps and obtain equitable education. 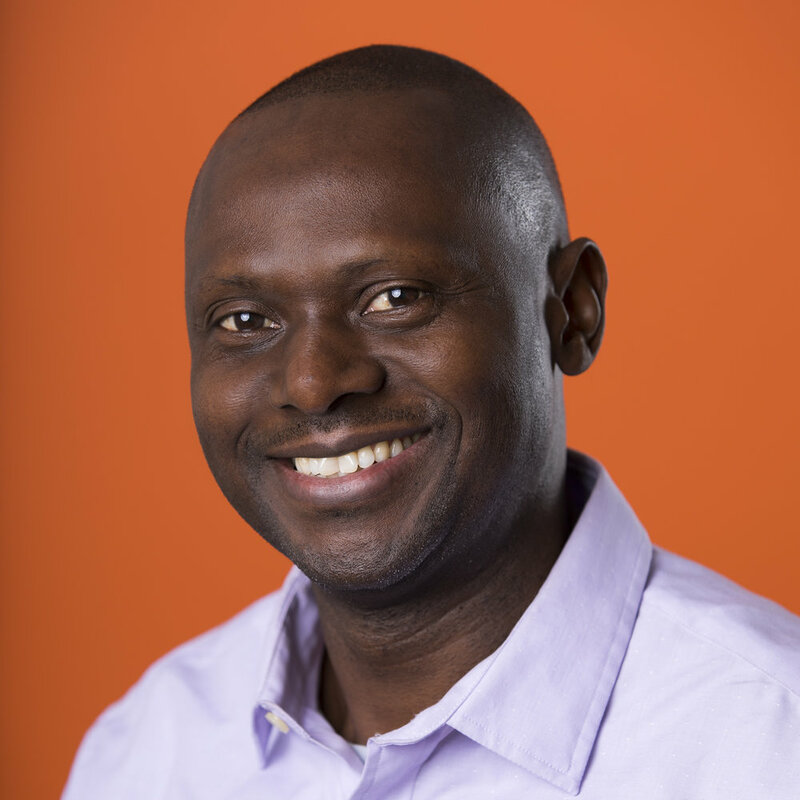 Daouda Diarrassouba, BA, Logistics Manager and Senior Community Health Worker, brings twenty years of community health experience to the AIRnyc team. Prior to his work on asthma, Daouda conducted home visits, lead workshops and provided outreach to families in East Harlem through the Boriken Health Center. He also has experience in sales and marketing for a media company. Daouda holds a BA in Finance and Investment from Baruch College. A native of the Ivory Coast, he worked as a community organizer there before coming to the United States in October 1993. Stanette Dixon, Community Health Worker, joined AIRnyc in October 2016. Stanette has worked in the social services field for over 10 years providing counseling, mentoring, and tutoring services to children, young adults, and adults. She is passionate about educating others and promoting self-empowerment. She is currently in school obtaining a BA in Human Services. Stanette grew up in California and enjoys writing short stories, baking pastries, hiking, and spending time with her family. Miriam Falconi, Operations Manager, has worked with AIRnyc since May 2002 when she began providing indispensable support for program operations. She enjoys spending time with her family, especially watching her older son play basketball for AAU Traveling League and also his brother following in his footsteps. She danced and performed with Ballet Hispanico throughout New York City. Miriam currently lives in Passaic County, New Jersey, with her husband and two boys. Miriam holds an A.A.S in Secretarial Science-Medical Studies. Mariluz Garcia, BS, Community Health Worker joined the AIRnyc in July 2017. She grew up in Tegucigalpa, Honduras, and graduated from Hunter College with a degree in Community Health. 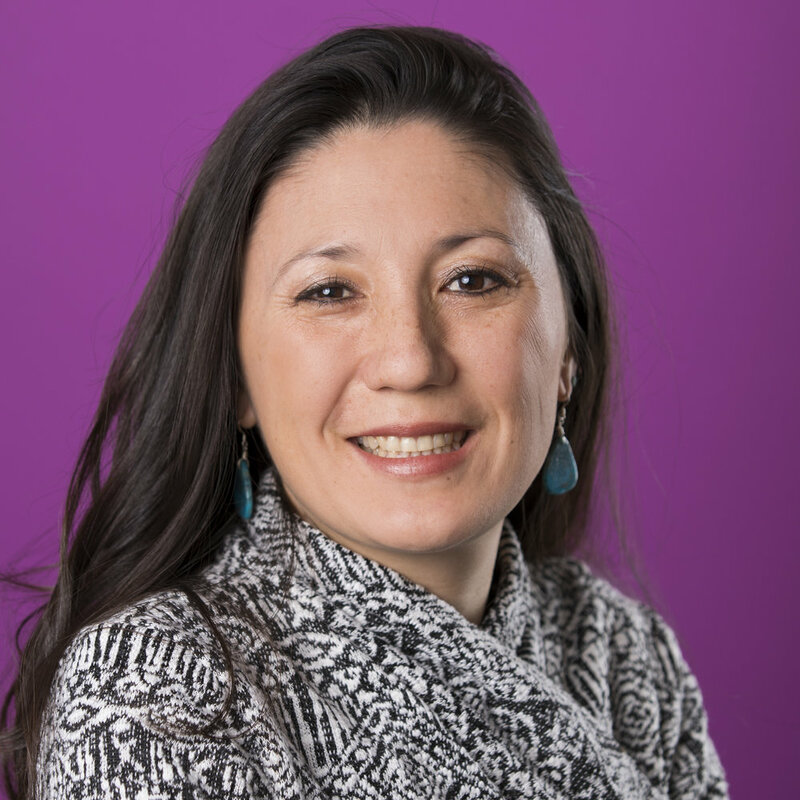 She brings over ten years of healthcare experience to AIRnyc, and a passion for working directly with the community to improve health outcomes. Her hobbies include traveling and volunteering at Project Happy, where she works with children and adults with disabilities. Jennifer Henriquez, BA, Community Health Worker, joined AIRnyc in 2016. She is a graduate of Lehman College with a bachelor’s degree in social work. 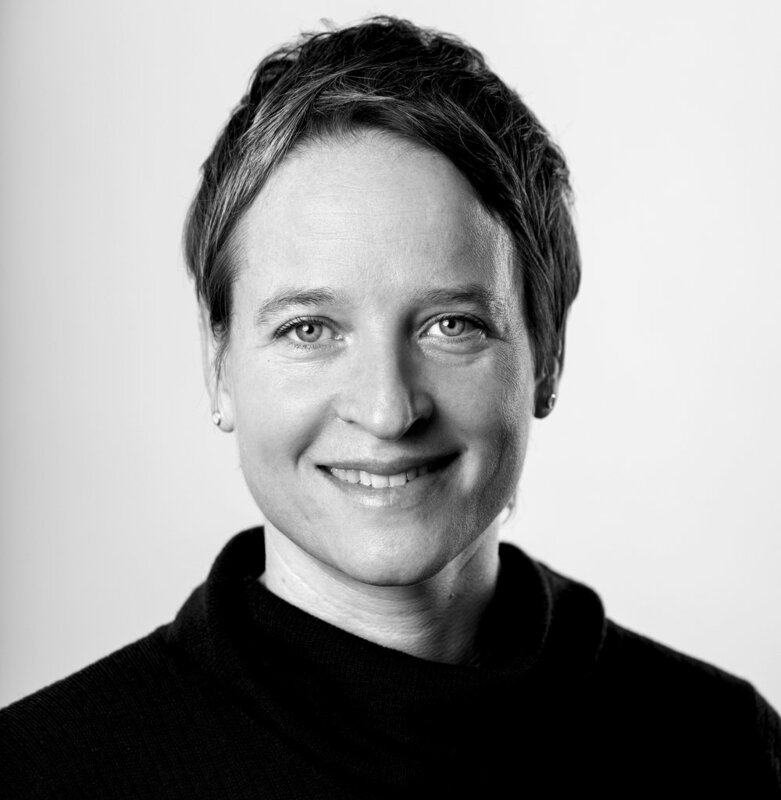 Prior to AIRnyc, Jennifer worked for Apple as a service specialist. Among many areas of focus, this position brought to light the importance of technology in healthcare and education. As a native Manhattanite, Jennifer aims to help the children and families of New York City live healthier and more active lives. Ebony Huguet-Smith, BS, Community Health Worker, graduated from CUNY York College and received a Bachelor of Science in Community Health Education. Prior to joining AIRnyc in April 2016, Ebony worked as an Outreach Advocate for chronically homeless individuals and families in underserved communities in Brooklyn and Queens. Ebony is passionate about educating and assisting NYC’s underserved communities to improve their quality of health and to help them obtain needed resources and services. During her spare time, Ebony enjoys reading, cooking, and traveling. She is looking forward to pursuing certification in Health Education as well as Asthma Education to better serve the families of NYC. Fatima Kourouma, Program Manager and Community Health Worker, joined AIRnyc in 2011. Fatima moved to NYC from her home country of Guinea, West Africa, at the age of thirteen. With very little knowledge of English, she enrolled in Brooklyn International High School, graduated in 2000, and received several awards during her studies, including one from the NYC Public Advocate for Outstanding Academic Achievement. In 2001, Fatima began a degree program at LaGuardia Community College, majoring in Business Administration, which she plans to continue. Fatima's work experience includes working at the African Services Committee on various community health initiatives as well as at Alitalia Airlines where she handled customer service for the company. The oldest of five siblings, Fatima knows that success comes with hard work and perseverance. Jesse Liaw, BA, Community Health Worker, joined AIRnyc in 2016. He brings a wealth of experience to the team based on the diverse populations he has worked with, including: homeless families and individuals, the Developmentally Disabled, and the MICA population ("medically ill chemical abusers") in the five boroughs of New York City. He was inducted to The National Society of Leadership and Success in 2015. Jesse is looking to continue his education and acquire a MSW in the near future. After serving such a diverse population he has developed a passion to educate and assist families as they develop the knowledge and skills to advocate for themselves. Hanna Liriano, BS, Outreach Coordinator, joined AIRnyc in May 2016. She is a graduate of Fordham University with a Bachelor of Science in Psychology. Before joining the team at AIRnyc, Hanna worked as a Service Coordinator in the Early Intervention Program. Hanna also currently works as a private piano instructor for children between the ages 5 and 14. As a person who was diagnosed with asthma at an early age, Hanna understands the great impact proper health education for children and families can have on health outcomes. In the future Hanna plans to pursue a master’s degree in Public Health. Hanna is also an ardent animal’s rights activist and enjoys playing volleyball and spending time with her dogs. Ariel Laureano, BA, Community Health Worker, was born and raised in the Bronx and joined AIRnyc in June 2016. 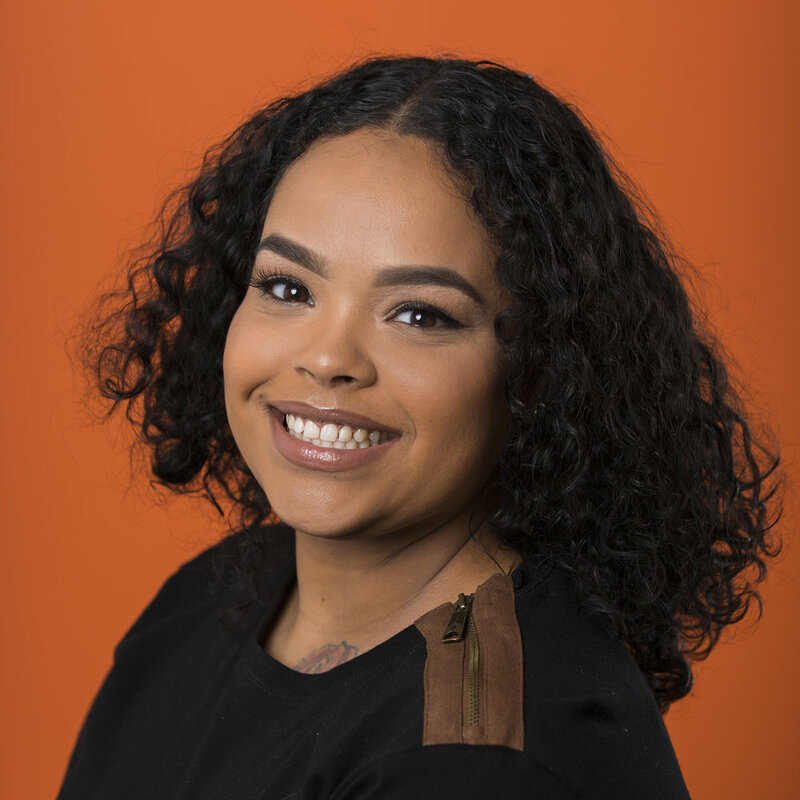 She has worked with middle and high school kids throughout the South Bronx as a Restorative Justice Coordinator monitoring student behavior, conducting mediations and facilitating workshops centered on how to disrupt the school-to-prison pipeline. Ariel also taught two elective courses at a credit recovery school in Brooklyn. When not in the field or at the office Ariel is a sign language interpreter at a domestic violence program. Ariel has been dedicated and determined to help New York City's underprivileged communities and looks forward to supporting asthmatic children, adults, and families. She enjoys traveling out of the country, spending time with her family, doing make up and karaoke night. Patrick Ma, HBA, MBA, Chief Operating Officer, joined AIRnyc in 2017. Patrick has over a decade of nonprofit experience in fundraising, finance and operations and most recently served on the senior leadership team at the United Way of NYC as the Vice President of Business Operations. 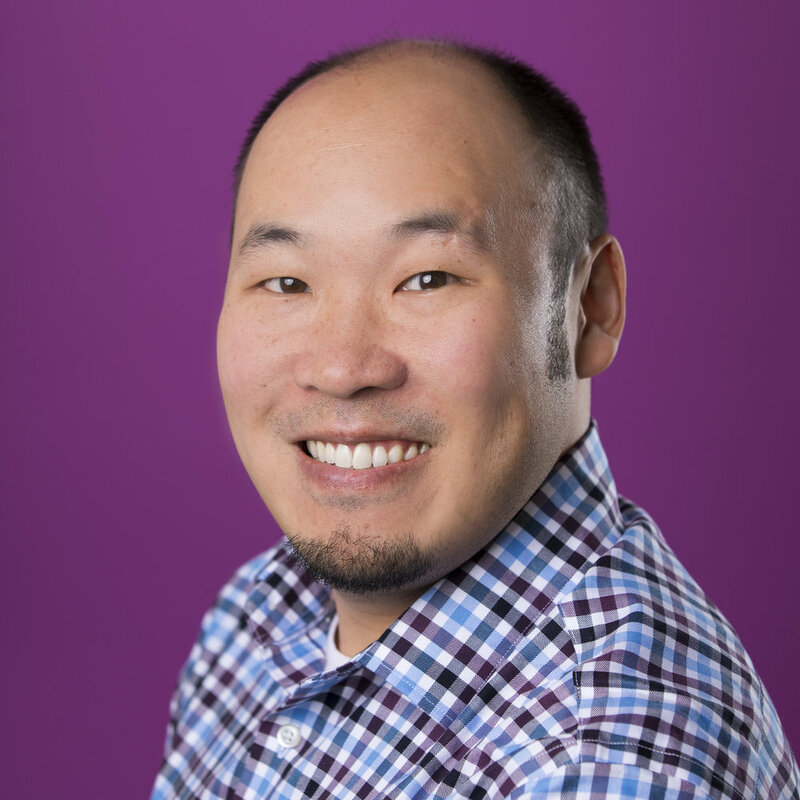 Patrick is passionate about building and improving operational infrastructure within nonprofit organizations, and strives to align processes, systems and people. Patrick holds an HBA degree from the University of Western Ontario (Canada) and an MBA from the Yale School of Management. In his spare time, Patrick enjoys spending time at home in Queens with his wife and two children or training for his next marathon. Sarah Montrichard-Ramón Cabrera, MPH, CHES, Senior Program Manager, Diabetes Prevention, joined AIRnyc in October 2018. 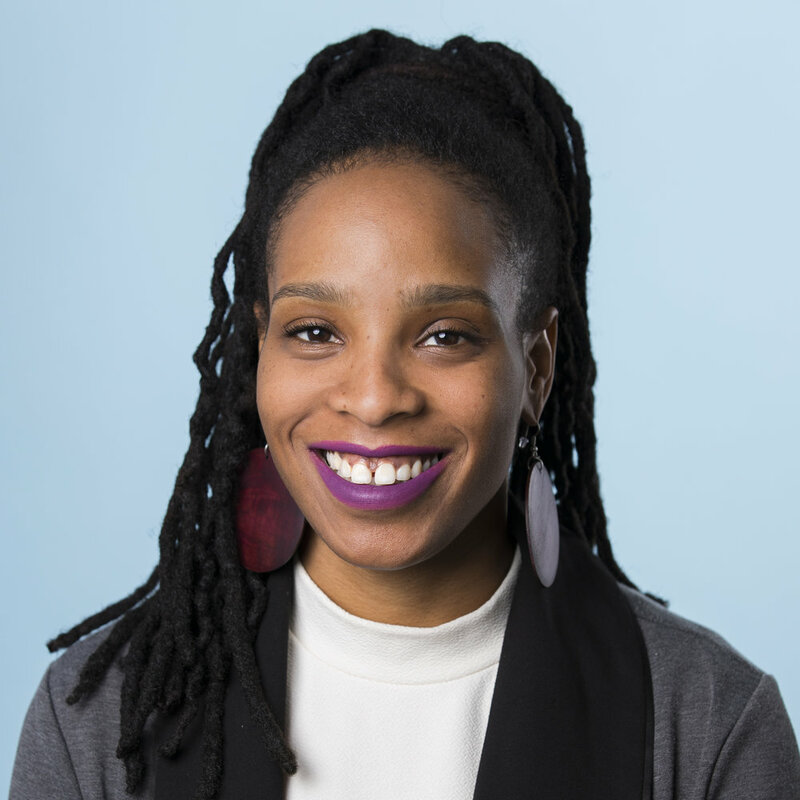 Prior to joining AIRnyc, Sarah worked as a Community Health Educator for Empire BlueCross BlueShield HealthPlus providing health education to underserved communities in Brooklyn, Queens and Long Island. She holds a Bachelor in International Relations and Master of Public Health degrees from Florida International University and is currently pursuing a Doctorate in Public Health at SUNY Downstate Medical Center. She is passionate about community health and providing health education to empower NYC’s underserved communities to improve their overall well-being. Sarah enjoys cooking, traveling and spending time with her family in her spare time. Omayra A. Pizarro, BA, Community Health Worker, joined the AIRnyc team in April 2014. As a versatile educator, she has worked with day care, elementary, middle, and high school students. Omayra graduated from The City College of New York with a BA in Human Services. During the past six years she has worked in the social service field as a Home Visitor for an Early Head Start Program. In her free time, Omayra enjoys inventing recipes, working out, dancing, taking aerial classes, and spending time with her dog and family. David Robles, AAS, Community Health Worker, joined AIRnyc in April 2017. A lifelong Bronx resident, David spent more than five years as a Community Health Worker at Villagecare and 15 years as a medical receptionist at Montefiore Medical Center. He was also a member of the United States Navy for six years and a 911 first responder. David has a degree in accounting from Monroe College. He enjoys helping others and is passionate about giving back to his community. Beyond AIRnyc, David is currently focusing on the recovery effort in Puerto Rico after Hurricane Maria. 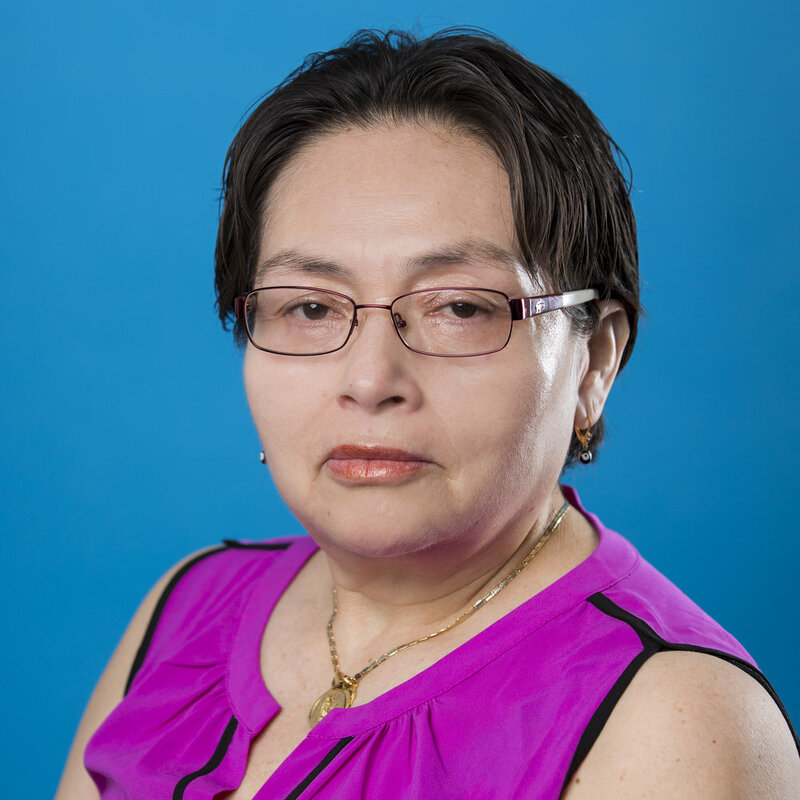 Mariana Sanchez, Senior Community Health Worker, joined AIRnyc 16 years ago and was awarded the citywide Community Health Worker of the Year Award in 2010. Mariana brings a wealth of experience to the team based on her diverse experience as a health educator, seamstress in the garment industry and field worker harvesting vegetables. Mariana came to the U.S. from Mexico in 1984 and is the proud mother of five sons, three of whom are currently in college. David Shilane, PhD, Director of Analytics, joined AIRnyc in 2017. He has over a decade of experience in statistics and data science, including analytical and medical research projects for healthcare organizations. David holds undergraduate and master's degrees from Stanford University, along with a PhD in Biostatistics from the University of California Berkeley. As a biostatistician, David has co-authored over 25 scientific studies, including publications in major medical journals for internal medicine, cardiology, and nephrology. David is excited to use analytics to help generate the insights that will lead to improvements in the quality of health care.